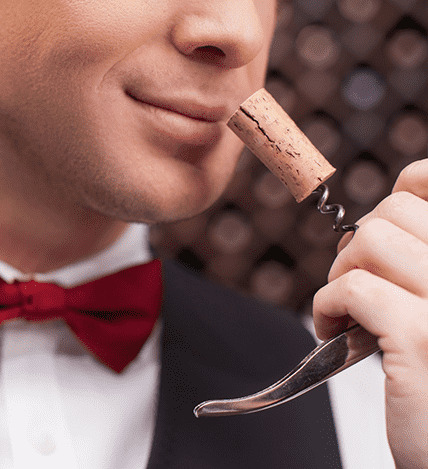 How do you know if a bottle is corked? 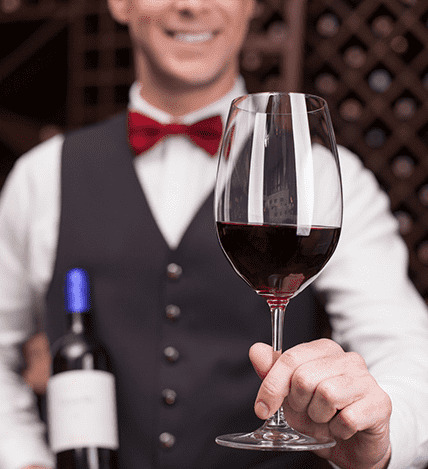 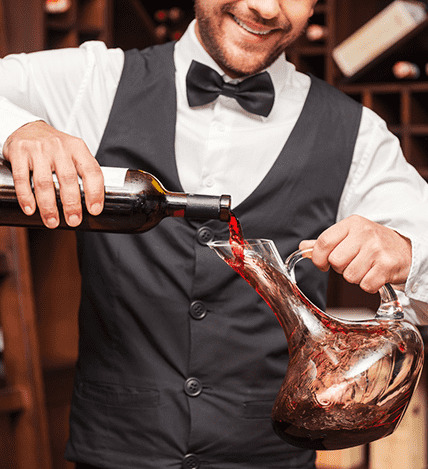 How do you decant a wine? 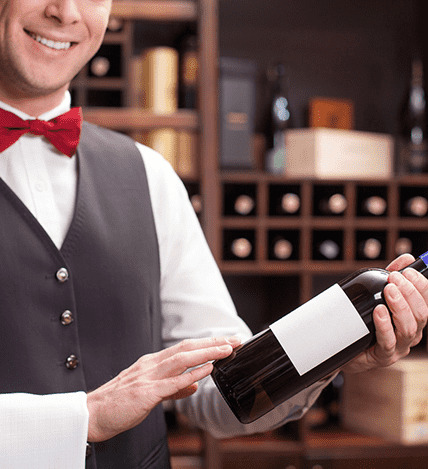 How do you open a bottle of wine like a pro?